YES! 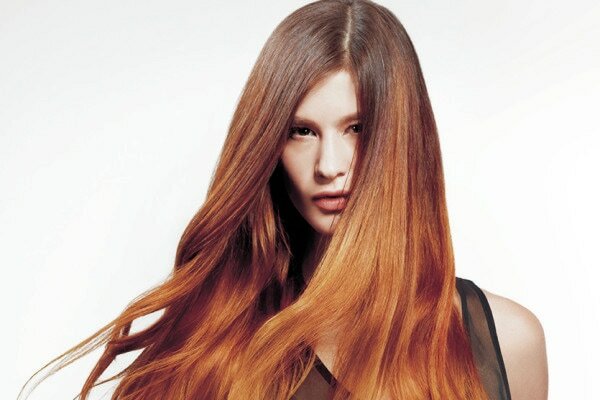 Hair colour is all about how the light reflects off your hair and manufacturers spend a lot of time and money on research to ensure that premium salon products give these results. I want to keep my natural shade but get more shine. If you don't really want to change much from your natural shade but are looking to achieve a healthy shine ask us about semi-permanent colours. They won't change your natural pigments but work especially well with darker tones to give that all important shine.